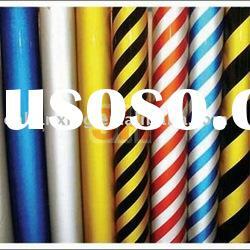 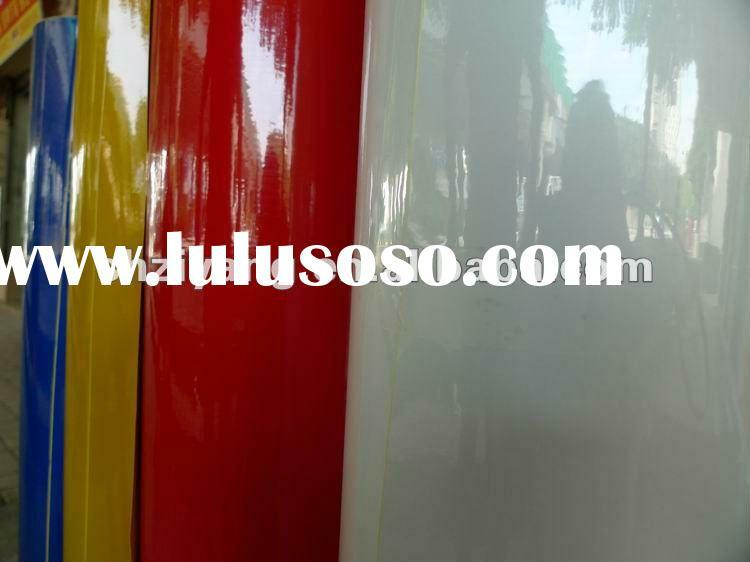 We have Advertisement Grade reflective sheeting, Engineering Grade reflective sheeting, License plate Grade reflective sheeting, High intensity Grade reflective sheeting, and photoluminescent film which can glow 5 - 12 hours in arrangement. 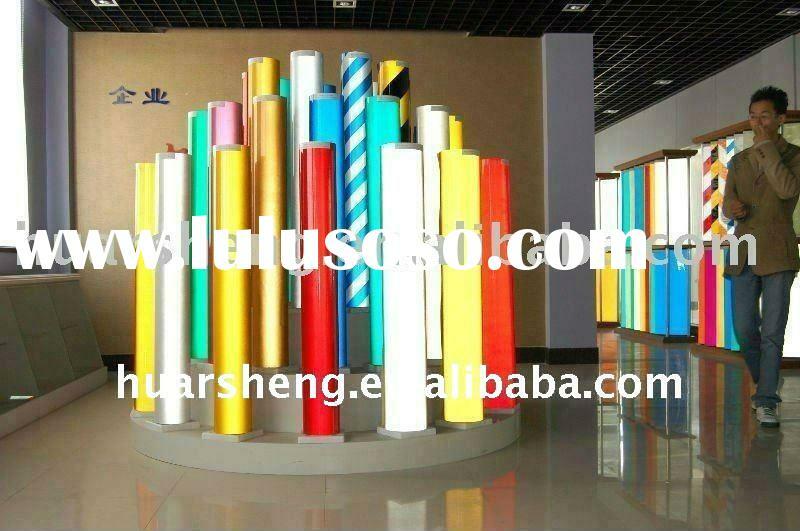 We can provide PET type and ACRYLIC type, which the previous one can not be silk screen printed and the last one can be silk screen printed for your different usage and special requirement. 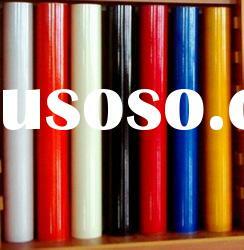 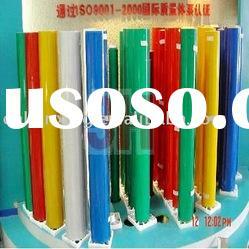 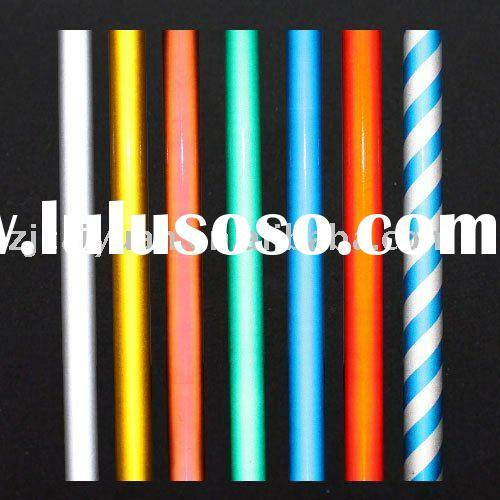 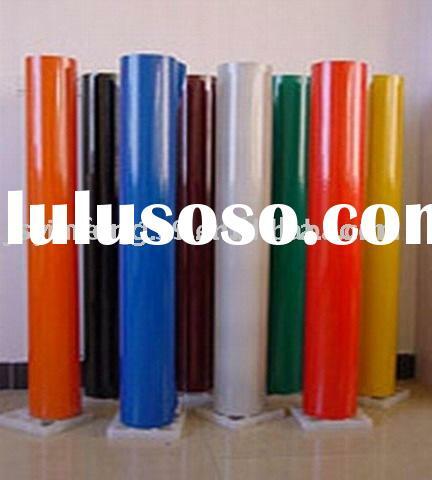 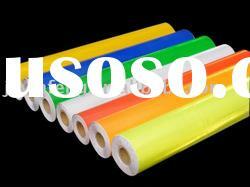 We are manufacturer engaged in reflective sheeting and luminescent film. 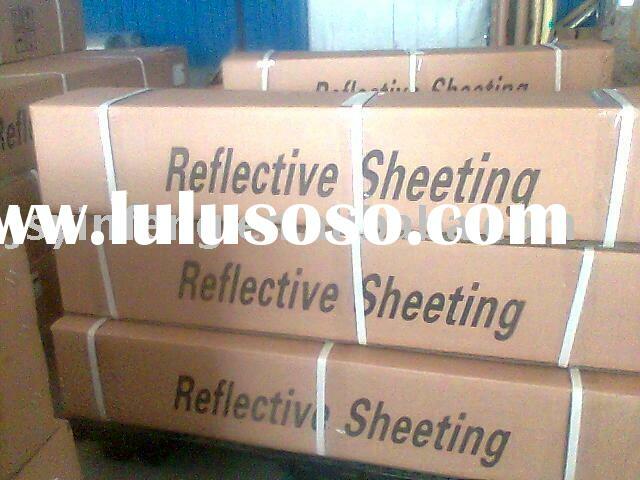 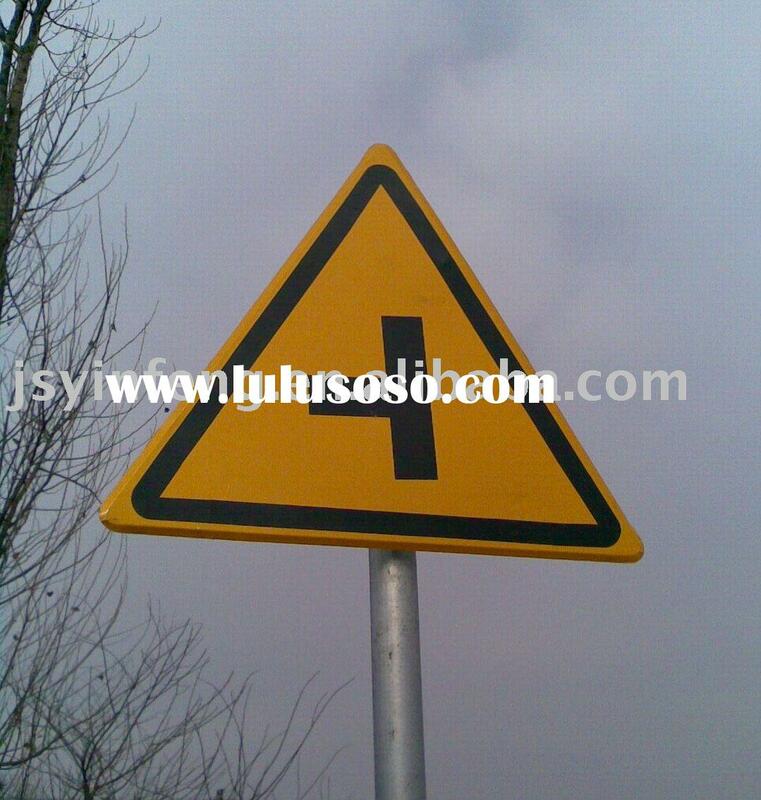 Changzhou Yinfeng Reflective Material Co., Ltd.